Our breathing is greatly interference of emotional states. Anxiety for example, produces a shorter, accelerated breathing, as a state of serenity produces a deep, slow breath. There is no denying the relationship between breathing patterns and emotional states or consciousness. 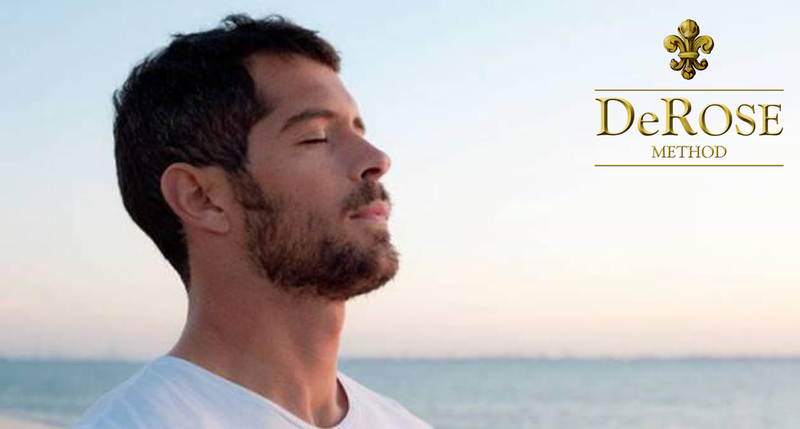 The ancient Dravidians people who created the techniques used in the method, realized that dominate the breath be able to interfere with states of consciousness and better control your emotions. Leaving the more practical things, for example when you exhale slower you recover faster, do a physical fatigue or emotional stress. Not that you will no longer feel tired or even have that emotional feeling, but the fact is that there is a tear to both physical and emotional exhaustion. When we feel heavy emotions such as hate, fear, stress etc internally released a lot of toxins that are released in excess become detrimental to our health. Also, physically, the quicker we recover from a fatigue better. So the simple fact that we can better control the output of the air, becoming aware of muscle movement involved in breathing and causing the air to exit more slowly, we can reduce the wear on both physical and emotional context. 1-1-1-1 - Our breath is arrhythmic in nature and it also interferes with the fickle flow of our thoughts. Disciplinary breathing to maintain a cadence is disciplining the mind to keep focus. The pace is something that our mind does not like. She prefers the distraction. See for example, when you start drumming a song. In his introduction is easier to keep the pace. When the voice intoning the melody goes, if you're not too focused on what will fumble and lose the cadence. In conclusion, while maintaining the same for all phases contributes to mental focus and a state of stability. 1-2-1-2 - This rhythm is important to give the body more time to assimilate oxygen and energy being captured in breathing. Doubling time of retentions produces, in air retention this assimilation and retention without air, a time for greater insight, because that is what the parade without air in the lungs produces. 1-2-3-0 - This ratio increases the output of air from the lungs and this has been explained as aiding recovery from wear. Be it physical or emotional. 1-4-2-0 - This is the most advanced pace that there were those who cataloged and tested for thousands of years. According to the scriptures that describe such techniques, this proportion is associated with meditative states and the expansion of consciousness. To breathe is to live, who breathes better lives better. Breathing with more awareness will not only be increasing your body awareness, but also emotional and flow of your thoughts. Respiratory rhythms fully meets this purpose, because the mind likes diversify and maintain a respiratory rate is subject to more focus and productivity. Newer PostPerspectives. What is your point of view?